We are getting closer to launching our phonics app! 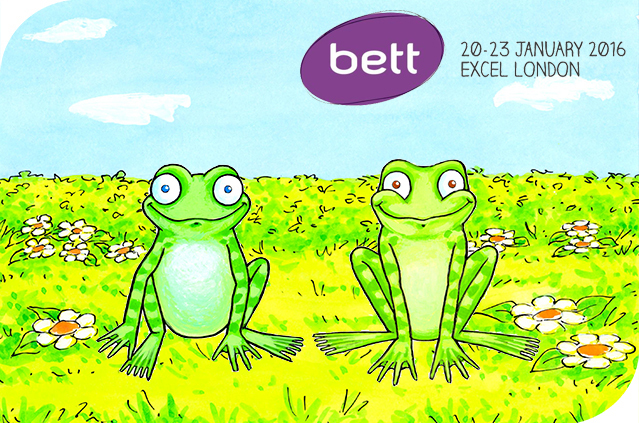 You will be able to have a sneak preview of the interactive reading and spelling games and find out how to get the free level at the BETT show in London in January. Teachers who have seen the app say that this is the kind of educational phonics game that will really help children to learn to read and spell effectively. 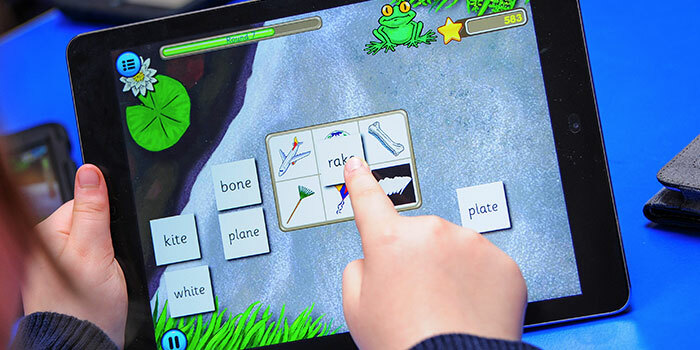 On our stand you will you also be able to meet Fred and Fran, the stars of our new decodable e-reading books that accompany the interactive phonics games. 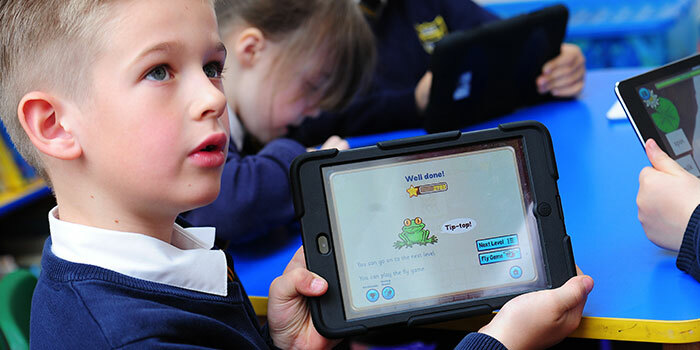 There is a reading book for each level of Froggy Match-it so that children can practise reading with phonics. 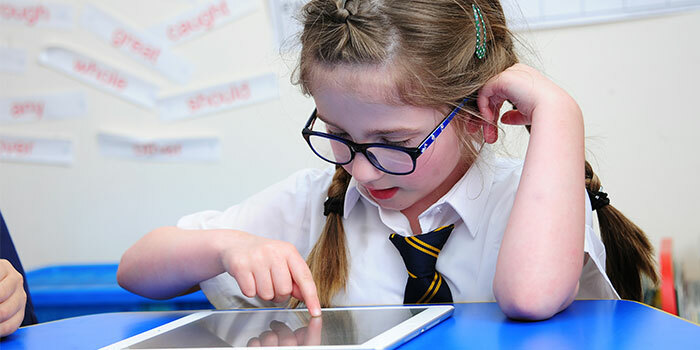 Each book is closely linked to the words used in the app, so that children are using their phonic skills and reading for real. Come and see the game in action on stand D439.